The Beretta PX4 Full Size is one of the global standards for service pistols. 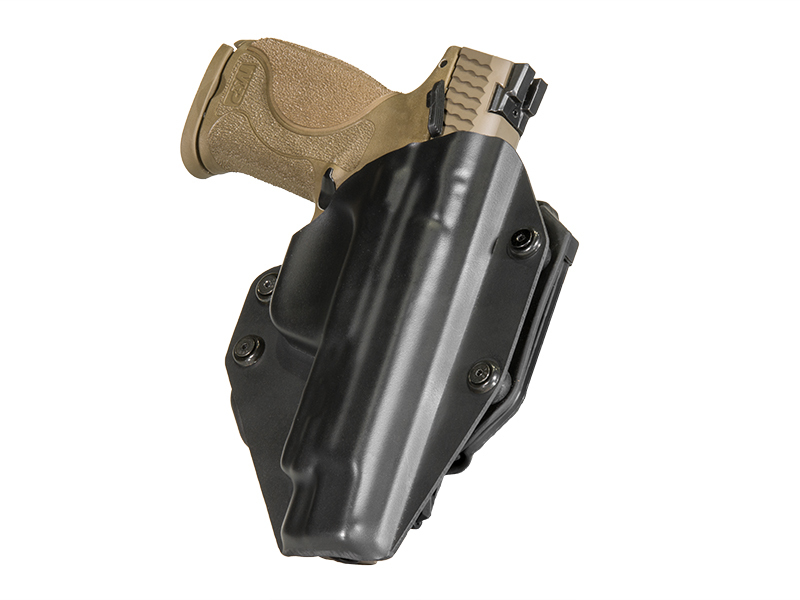 Selecting a Beretta PX4 holster should involve selecting a similar standard bearer to carry it. 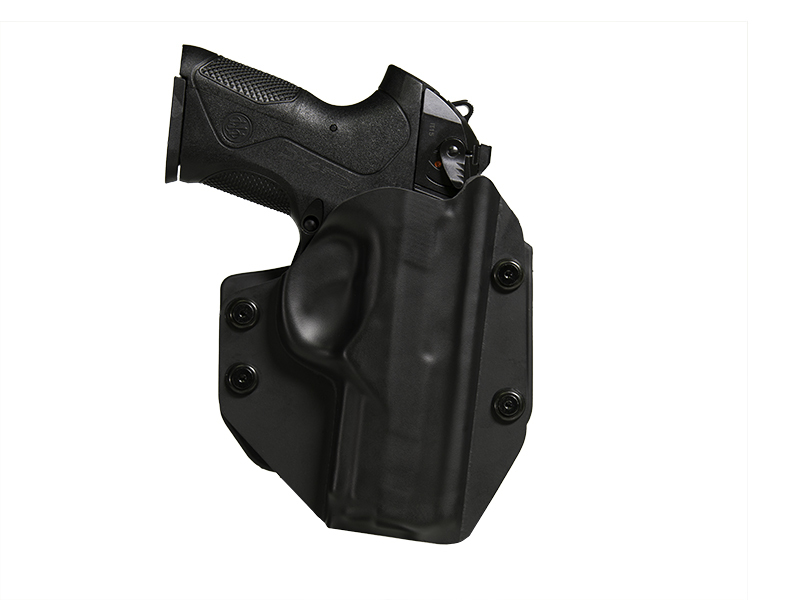 The available selection from Alien Gear sets just such a standard for Beretta PX4 concealed carry holsters. 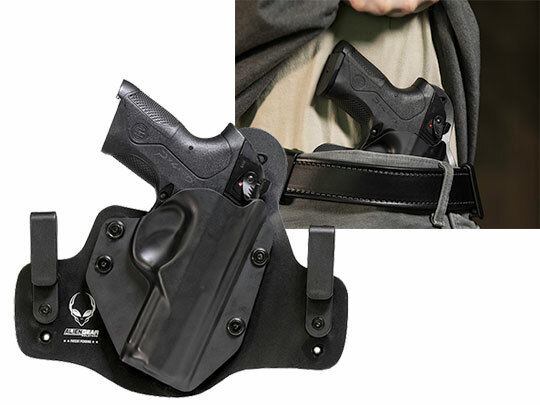 For an inside the waistband option, our Cloak Tuck 3.0 Beretta PX4 IWB holster employs the latest and greatest from Alien Gear. 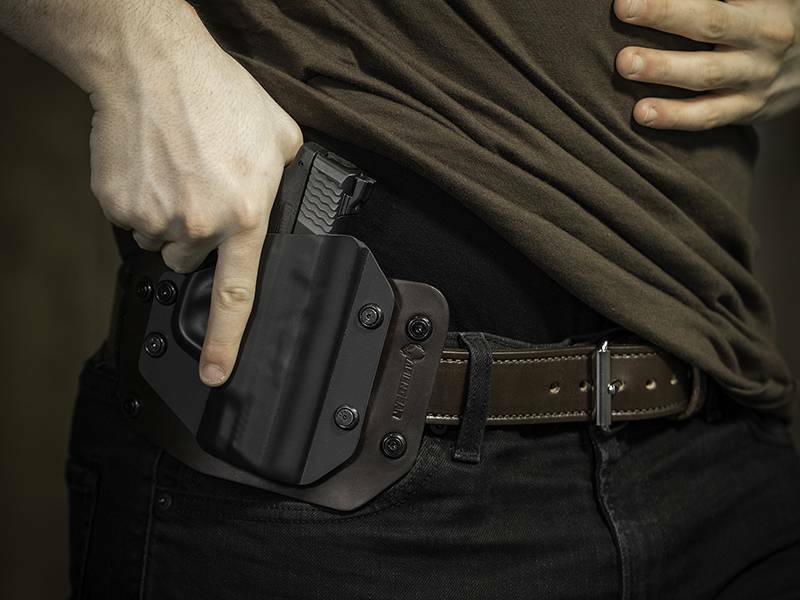 A sheet of spring steel and a tactical nylon layer form a strong core that supports the firearm and creates a rock-solid platform for the carry system. The backing is neoprene, which repels all moisture and keeps gun and wearer dry and in perfect comfort. The top layer of our Alien Skin fabric won’t scuff, scratch or allow any room for the firearm to move. 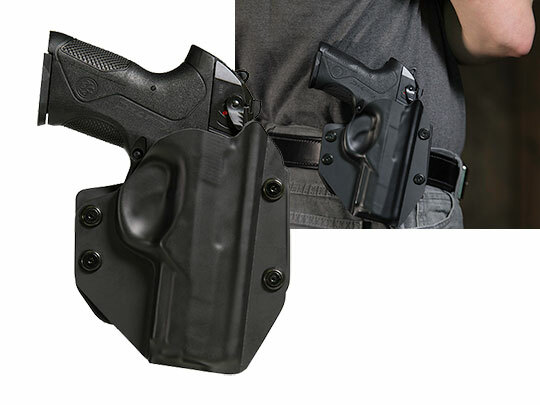 There is also the leather Cloak Tuck, aimed at those looking for a classic Beretta PX4 inside the waistband holster. 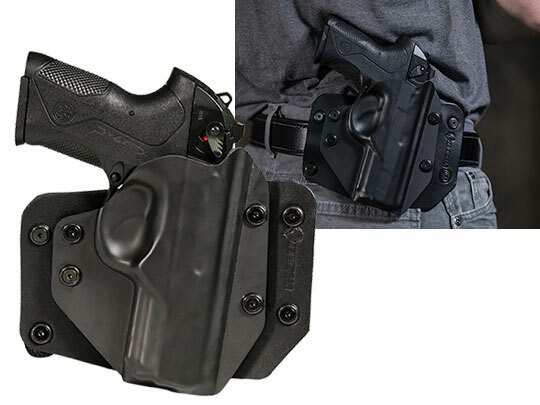 Alien Gear also has an available Beretta PX4 owb holster (outside the waistband), great for open carrying or concealing under a jacket or long shirt. 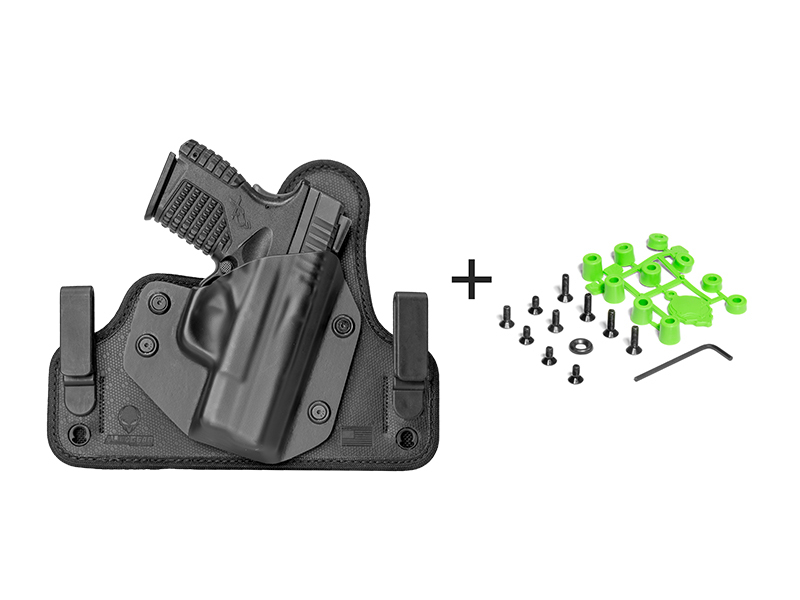 Additionally, the outer holster shells made by Alien Gear can be swapped between any of our holster systems, so you can switch from an OWB holster to an IWB holster - and vice versa - with ease. 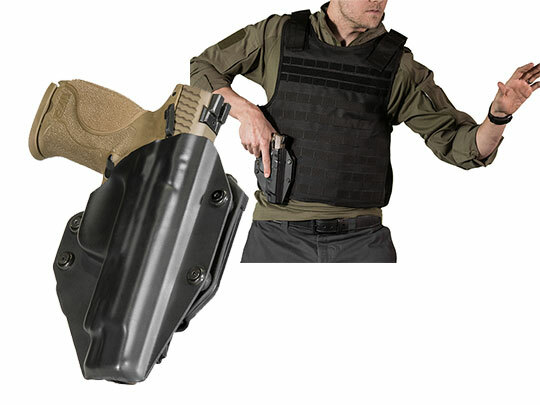 Alternatively, you can keep the same holster and swich out holster shells to match your firearms. 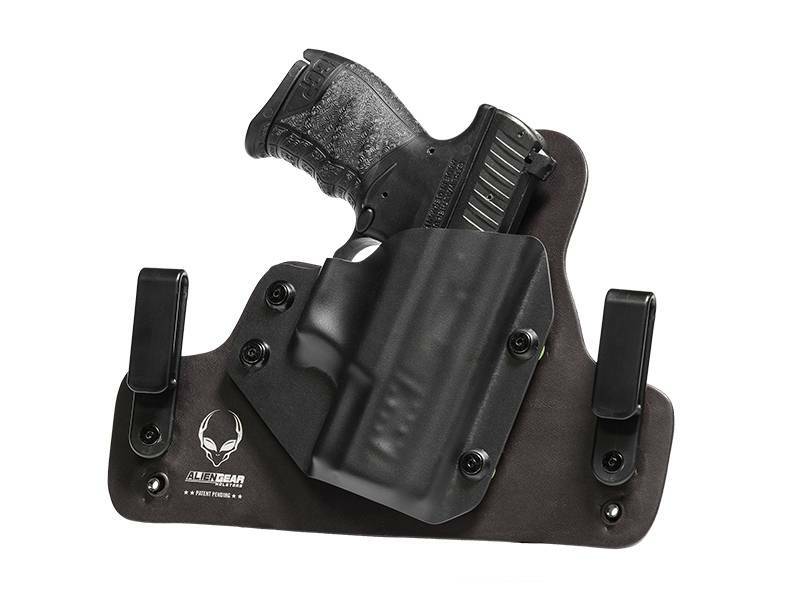 Our holsters are proudly made in America and backed with our Iron Clad guarantee. You can feel secure while enhancing your personal security.